Have you been to Pirate's Quest in Newquay? 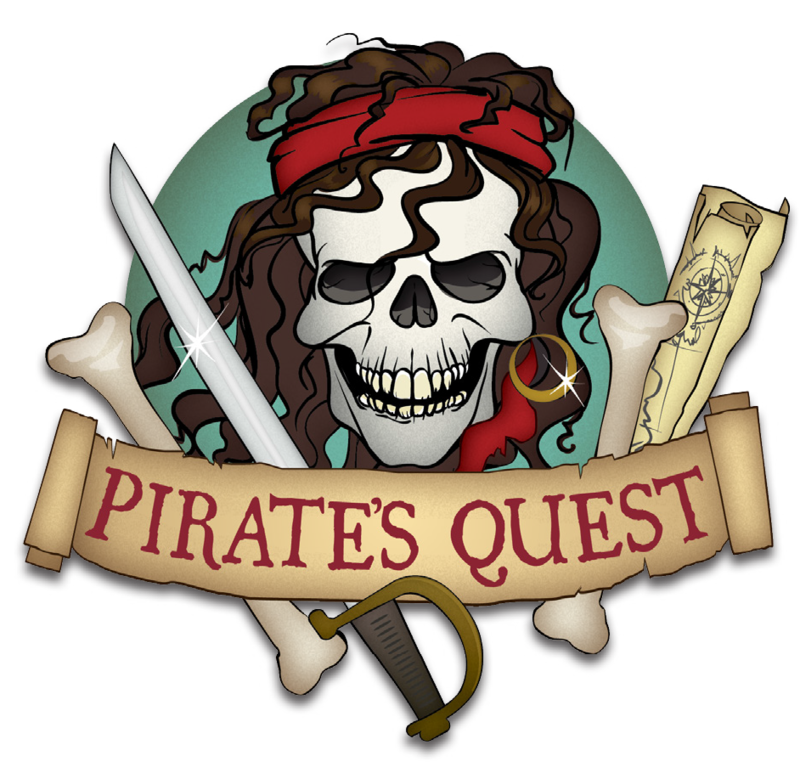 It is a walk-through experience about pirates and they have a brand new storyline for 2018 which gives visitors the chance to discover Blackbeard's forgotten legacy, on the 300th anniversary of the infamous captain's death. The new adventure will premiere during February Half Term 10th – 18th for a Special Preview Event. Join LIVE performers as they portray members of Blackbeard's Republic of Pirates; a real band of buccaneers who ruled the sea during the 1700s. The crew have travelled to Cornwall in search of the hidden treasure of Henry Every, an infamous pirate captain from Plymouth, who was rumoured to have hidden his vast treasure near Lizard Point in Cornwall.